Euro Motors Jaguar Land Rover announces the launch of an brand new promotion on two of Jaguar Land Rover’s most sought after SUVs, the 2019 Discovery Sport and the Jaguar E-PACE. 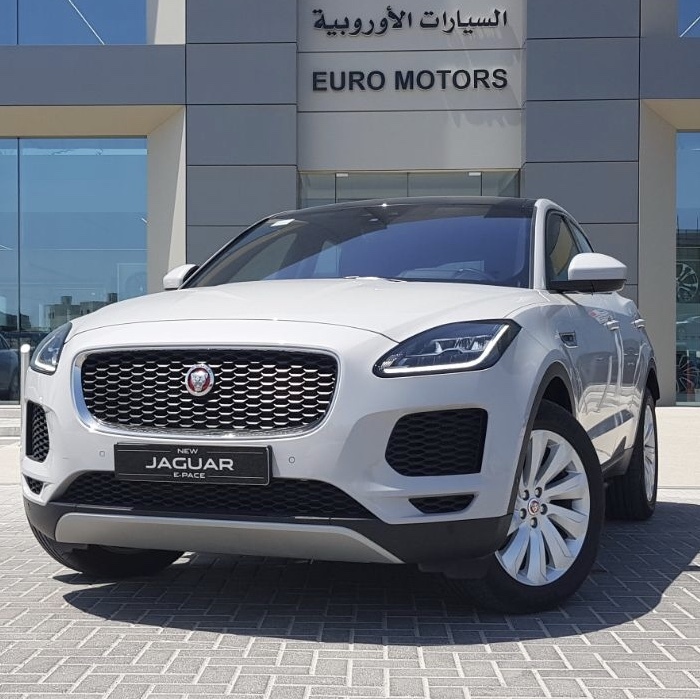 Under the features of the campaign, the Jaguar E-PACE will be available at an incredibly low monthly rate of BD 250 while the Discovery Sport will be available for purchase at a monthly rate of BD 280. The campaign, which runs up until 31st of March 2019, also provides customers with a cash buy back option at the 12th and 24th month. Making the opportunity all the more appealing, customers will be able drive away with these highly capable SUVs by making a down payment of just BD 500. Additionally, both the vehicles will be presented with complimentary registration and free insurance as well. 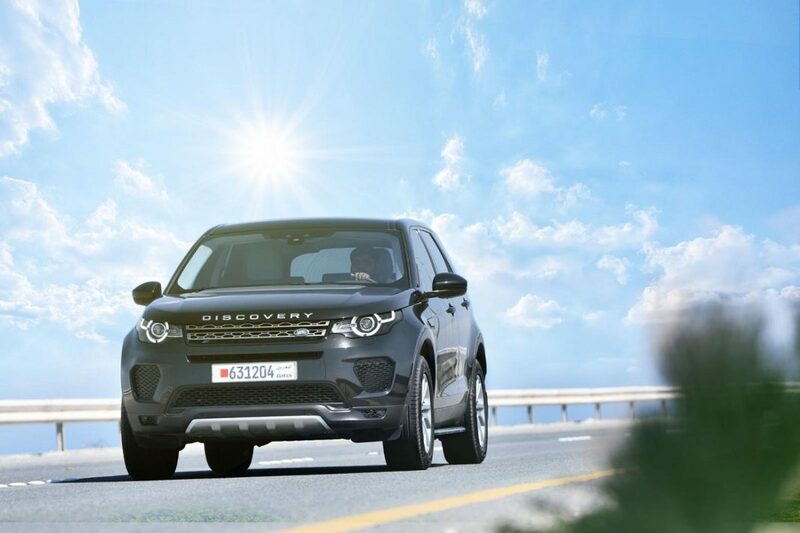 The Discovery Sport is a sleek, compact SUV with legendary Land Rover capabilities along with a flexible interior that adds up to a great looking vehicle that does so much more. Land Rover has always been synonymous with capability and the Discovery Sport lives up to even the most demanding expectations. Confident, assured and responsive, the drive is further enhanced by a generous wheel articulation and innovative off-road technologies that guarantee exceptional performance at all times.